The Mexican Cultural Institute of New York would like to thank everyone who attended and supported our 25th anniversary Benefit at The Met. 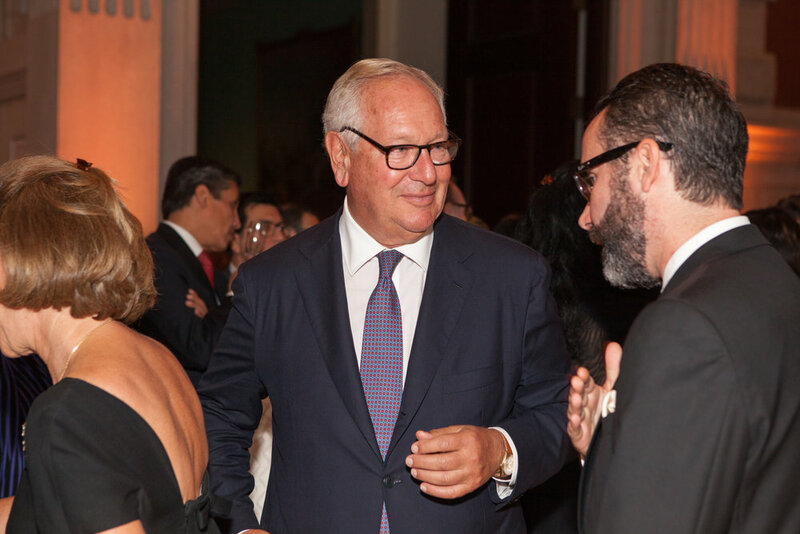 It was a truly unforgettable evening honoring Latin American Art champion Estrellita Brodsky, celebrating Cristóbal de Villalpando, and raising funds to promote Mexican art and culture in New York. We are pleased to announce that the MCINY has partnered with the World Monuments Fund to donate a part of evening’s proceeds to the conservation of the Ex-Convent of San Juan Bautista in Cuauhtinchán, Puebla which was severely damaged during the September earthquakes. We look forward to another 25 years with your energy and support. THANK YOU! !